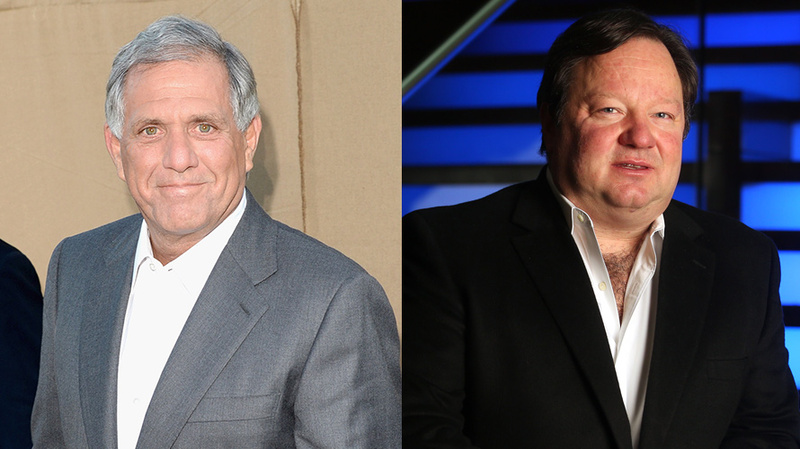 Leslie Moonves and Robert Bakish could end up at the same company if CBS and Viacom decide to merge. Just 13 months after parent company National Amusement pulled the plug on a CBS-Viacom merger, the two companies could be heading down the aisle once again. 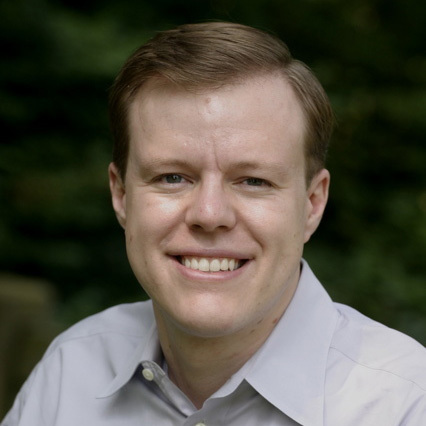 The board of directors for both companies today announced that they have each formed a special committee of independent directors to evaluate a potential reunion. The merger of CBS and Viacom, which seemed like a foregone conclusion for much of 2016, was put on hold in December of that year by National Amusements, which owns 80 percent of the voting shares of both Viacom and CBS. The companies initially split 12 years ago, but merger talks had ignited in 2016 when Redstone prevailed over former Viacom president and CEO Philippe Dauman after months of fighting over the future of Viacom. Those talks ended after the December 2016 letter from the Redstones. However, Disney’s decision in December to buy 21st Century Fox for $52.4 billion prompted Shari Redstone to reconsider her decision to keep the companies separate. Since the merger talks were scrapped a year ago, Viacom has stabilized itself and set a new strategy under CEO Robert Bakish, shifting its resources to six “flagship” networks, including Paramount Network, formerly Spike, which just launched in January. “There is a renewed energy that I haven’t seen here in many, many years,” Viacom ad sales chief Sean Moran told Adweek last year. But now questions surround the future of both companies. In the most likely scenario, if a merger does go through, Moonves would lead the combined company, and Bakish would report to him.